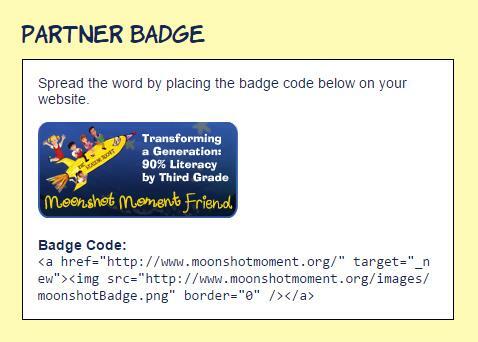 Thank you for your interest in helping to support the "Moonshot Moment" literacy goal! Schools can't do it alone! We need your help! Please -- volunteer, donate, support this goal. 3. Volunteer to tutor or mentor a child. 4. Help to reduce school absenteeism. 5. Help young families to improve their child's readiness for kindergarten. 6. Work with the community to eliminate "summer slide" so children don't need to play "catch up" when school resumes in Fall. 7. Join our FACES campaign. Ask your friends, neighbors and colleagues if they saw the posters around the County, and use them as a reason to begin a conversation about the 90% childhood literacy goal. 8. Promote the Moonshot Moment. 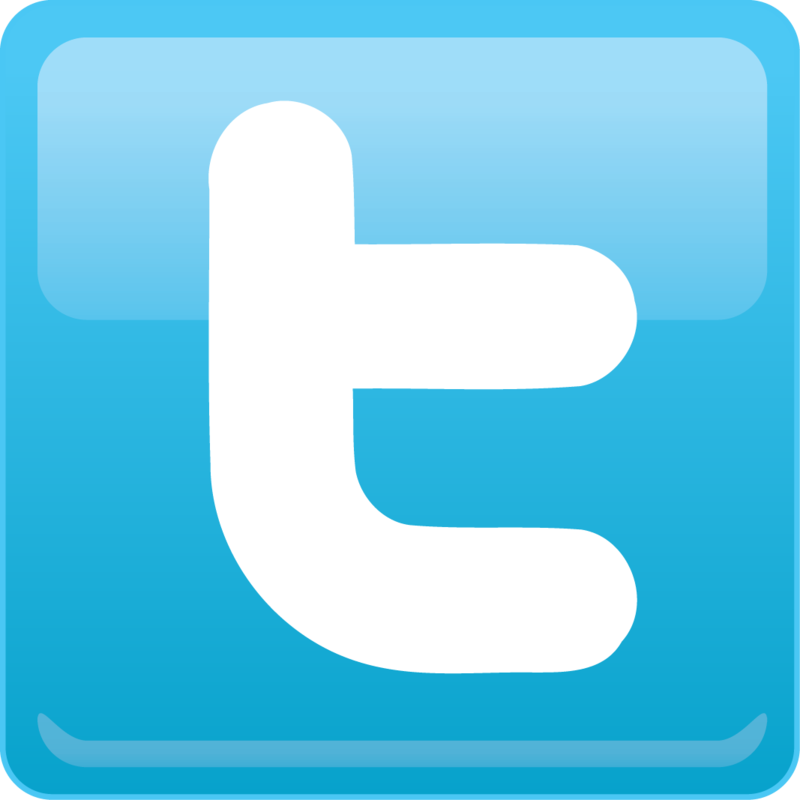 Add it to your signage or voicemail or statement notices. Post the Partner Badge on your Website!